Despite reports about the US House of Representatives passing bills against cryptocurrency to stop criminals and over 1,000 ICOs failing in the market, a lot of people believe that cryptocurrency could eventually become global currency and challenge central banks. It has also been reported that millions in crypto could be sent to rebuild a struggling economy in Venezuela. However, the latest Monetary Dialogue report is claiming that cryptocurrencies have made financial transactions "relatively safe, transparent, and fast." It claims clearly that cryptocurrency has responded to a real market demand and could become "full-fledged private money" or a permanent element to the global economy. Despite all of the positive claims, one major prediction the report made about cryptocurrency is it won't challenge central banks anytime soon. Because the crypto market is rather new, it will face the problem of the authorities recognizing it as just a legal payment method. 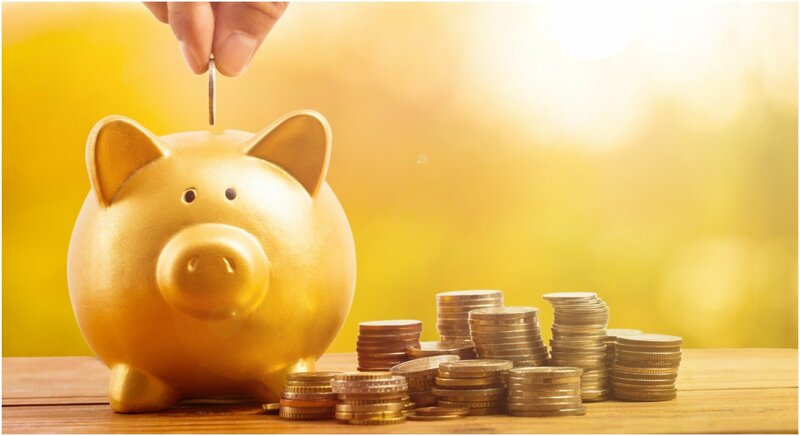 Some analysts are convinced that digital money will challenge central banks, but it turns out that many studies have been done and proven that the demand for reserve money has increased since the financial crisis of 2008. Another important point that was raised is that established financial institutions tend to disregard cryptocurrencies because they still allow their users to remain completely anonymous, which is why the market has huge problems with crime and scamming. We have reported that countries like South Korea are improving their policies to stop this flaw in the market, but that won't help cryptocurrency's short-term perception issues in the public eye. Also, the report claims taxes should be placed on the investments made on cryptocurrencies, which is another issue countries like Japan are addressing. The short of the report's argument is the market has too many problems to realistically challenge central banks. 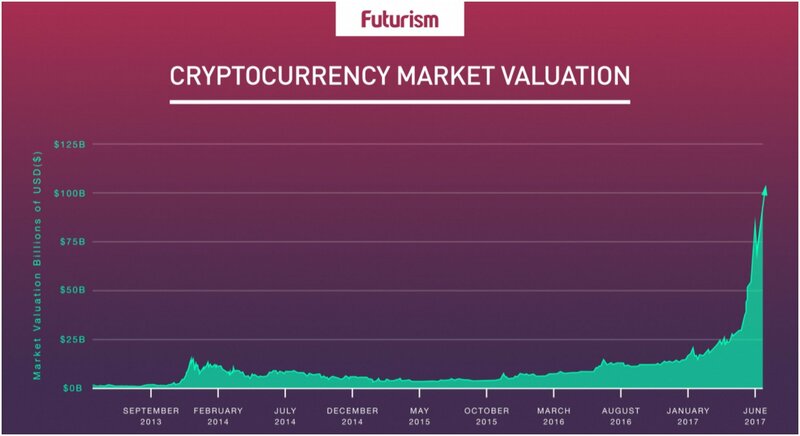 What's the Future For the Cryptocurrency Market? It's also important to mention the full value of the cryptocurrency market underweighs the overall value that major sovereign currencies that are currently in circulation. The simple answer is the industry isn't nearly large enough and has too many issues to challenge central banks, but the market is also extremely new and establishing itself. In the long-term, people will forget how unpredictable the market was in its early years if it stabilizes and can be used as an alternative to help countries like Venezuela rebuild its own economy. For now, centralized banking rules with an iron fist, but cryptocurrency could grow into a threat if some things change and others improve dramatically over the coming years.